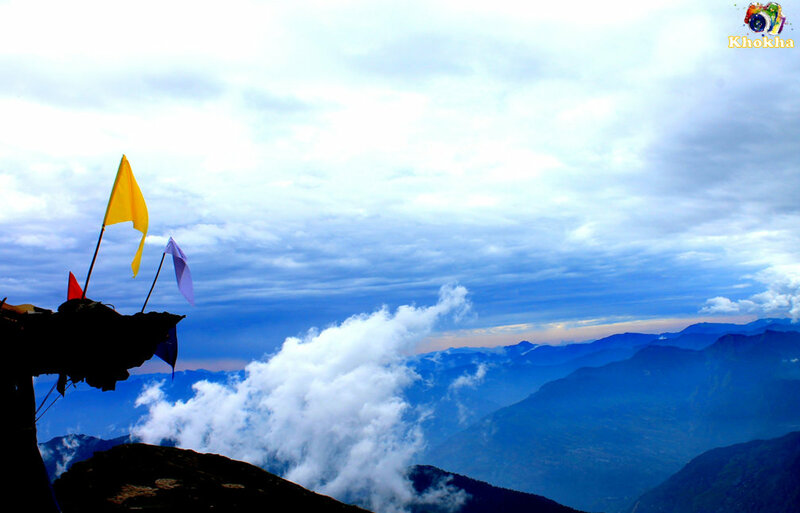 CHOPTA: unexplored Heaven, a Nature’s true blessing ! Mountains always inspire me to raise high and never set limits. Being a mountain lover, I can’t stop myself to explore It’s intact and unfold chapters, but as much as I explore, it becomes tough to speculate its secrets. So, to continue our experience, we decided another road trip to Chopta, a place which we have never heard of before and kind of unexplored destination. Chopta is situated in Uttrakhand (India), approx. 445kms from New Delhi. 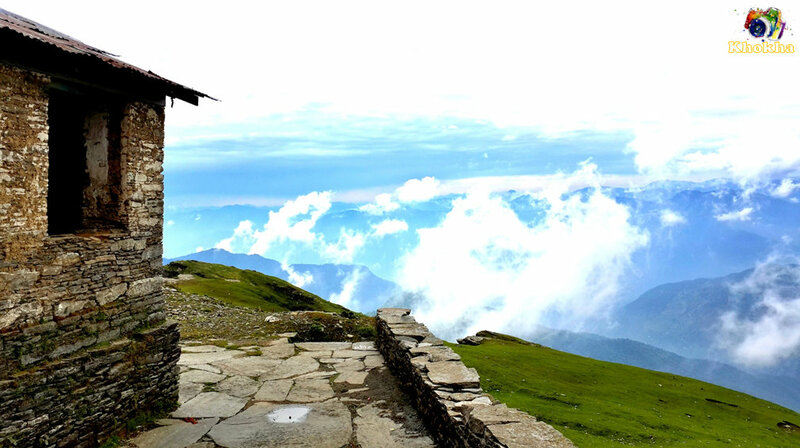 It is also called Mini Switzerland of India and a starting point of trek to Tungnath & Chandrashila. This trek is quite a short as well as easy and goes parallel to the skyward Himalayan ranges treks. To discover this uncharted place, we started at 9 PM from Noida, considering all the traffic flow. We reached Rishikesh at 3 AM and stayed there to take a long break after 6 hrs nonstop drive. Next day, we started from Rishikesh for chopta at approximate 9 AM after having heavy ethnic breakfast. Throughout our drive, we enjoyed the zig-zag roads and the amalgamation of mountain ranges, the green valley and the sanctimonious, splendid weather. Although, the places which we spanned, most of them were dwelling place of Hindu God and Goddesses. It was truly a phenomenal feeling to enjoy lovely trip in the environs of the caravan of mountains, where the most blessed rivers Ganga, Alaknanda and Mandakini, the streams of life, follows you parallel to through-out the path. After a 4 hours’ long ride, we decided to pause for lunch at Rudra-prayag, a small town but very reposing and peaceful place. Here, we got a local map and some notion for our next level to Chopta. We resumed our journey with full of exhilaration, the surroundings were affluent with its Sal, Devdar, Oak and Pine forest and tiny waterfalls. All over the trip, we were relishing burble of rivers, waterfalls and divine touch of glacial breeze. Finally we reached Chopta at 6:30 evening. After reaching, we were so curious to see our stay “Alpine Camp”, and it was very startling also the entire hinterland was absolutely picturesque. We could easily behold silent Himalaya covered with white glossy snow, green grassy mountain. We relaxed ourselves had yummy snacks & dinner and we also had a long walk in beautiful moon light along with the twinkling stars. 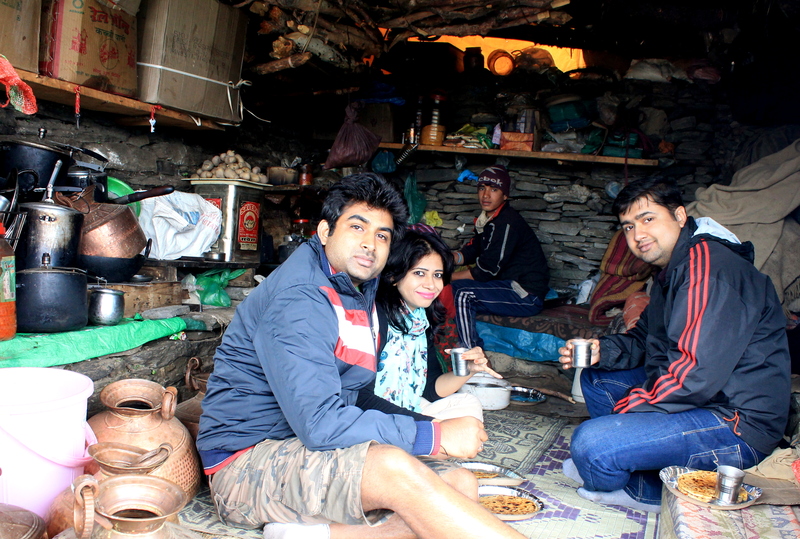 Next day in very chilly morning we left for the most awaited trekking; Chopta – Tungnath – Chandrashila. The trek commencing point is approx. 3 KM from Chopta and we were told that the complete trek is 4-5Kms. The trek, we were on was completely miraculous, enclosed by green lush valley and alluring flowers. We could catch a glimpse of different blue, green white, shades of encased mountains and could also gulp the breezy clouds. After taking so many stoppages, we finally reached to Tungnath Temple. The Tungnath is the highest Shiva temple in the world and is one of the five and the highest Panch Kedar temples, situated at altitude of 3,680 meter and the temple is only opens from June to September. The place gives you a prevue of scenic hills, tranquillity and purification. I must say this is the best spot for photography. We spent 2-3 hours over there, it was heavenly feeling to watch entire valley from top and to have those fabulous scenery with grazing sheep and horses in green lush ground. Priest of the temple told us about the hike to Chandrashila, is more difficult but out of curiosity, we decided to move towards Chandrashila. It was truly quite difficult and that 1 km trek was really tough trek. After touching our destination, we could not believe on our eyes, it was so bewildering with the exquisite natural beauty. The experience was just ethereal, we stayed there for 20 minutes silently and were trying to gulp as much as the drizzly clouds and incredible glory of the valley. While returning we relished delicious local cuisine like local Soya Dal, Vegetables, ‘Buraas’ a local maroon color drink, ‘Maawa Burfi’ and all time favorite ‘Aloo Ke Paranthe’. 1. 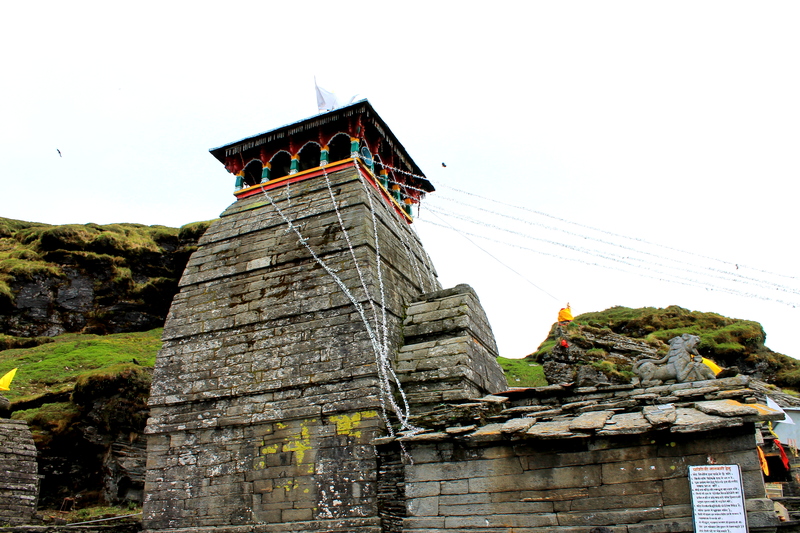 Pay homage at Tungnath temple. 2. Must do Trek on trekker’s paradise CHOPTA and enjoy scenic beauty. 3. Enjoy the picturesque beauty of Chopta at Kedarnath Wildlife Sanctuary or Korak Musk Dee Sanctuary. 4. Cycling at Baniya Kund, Chopta. 5. Shopping in Chopta is about buying handicraft products it includes decorative items, wood carvings & candles. You will not find big shopping malls here, however there are few local markets nearby Chopta that sell the arts. 6. Visit Deoria Tal, on the Ukhimath Chopta road. 7. RELAX in Nature’s lap, Enjoy tea, do morning Yoga & Jogging and try to click as many pictures as you can. By Road: Chopta is well connected by motorable roads. One can follow NH58 till Rudraprayag and then follow the route to Kedarnath and take right turn to Ukhimath. 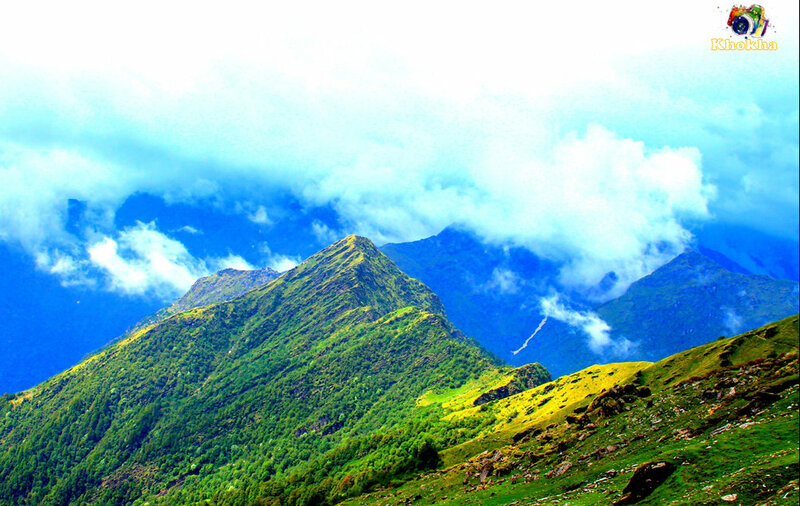 Chopta is situated 40 kms from Ukhimath. Also, Buses and taxis to Chopta are available from major towns of Uttarakhand region. By Rail: Goa is also well connected by Train, there are three main stations – Madgaon, Thivim, Karmali. By Air: The Dabolim International Airport, Goa is well connected by all major Airport. Though tourists visits across the year, but the Best time to visit Goa is in Winters (from November to March). December & January are crowdy but full of festivals. Location: Dugalbitta, Rudraprayag, Uttarakhand, India. There are not places to Stay, and all are mostly Camp based stay. So it is advisable to book in advance. The above mentioned Camps are in Chopta, 3 KMS from the Base of Trekking. Car Parking is not dedicated, but safe (advisable to put gear lock in your vehicle). 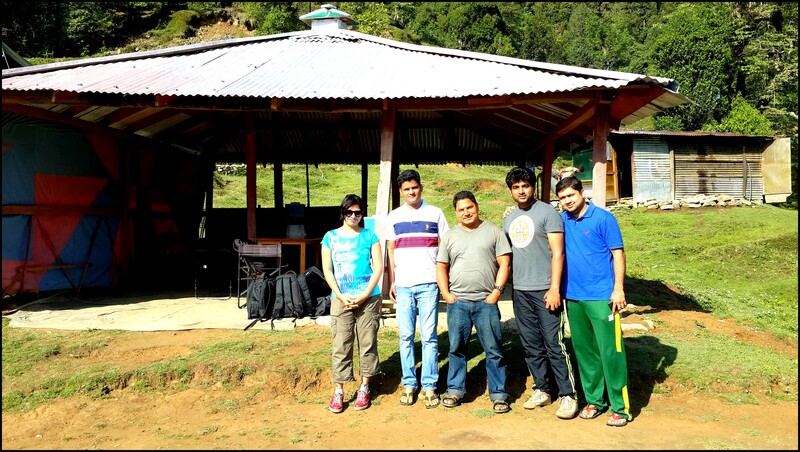 Frankly you will not find much places and very fancy places to eat here, once you’re in CHOPTA. It is advisable to eat in the CAMP only (where you will stay); or to carry eatable while trekking. Try local drink ‘BURAAS’. Approximate 60 to 80 liters for whole trip. Note: It may vary from vehicle to vehicle, seasons, track chosen etc. 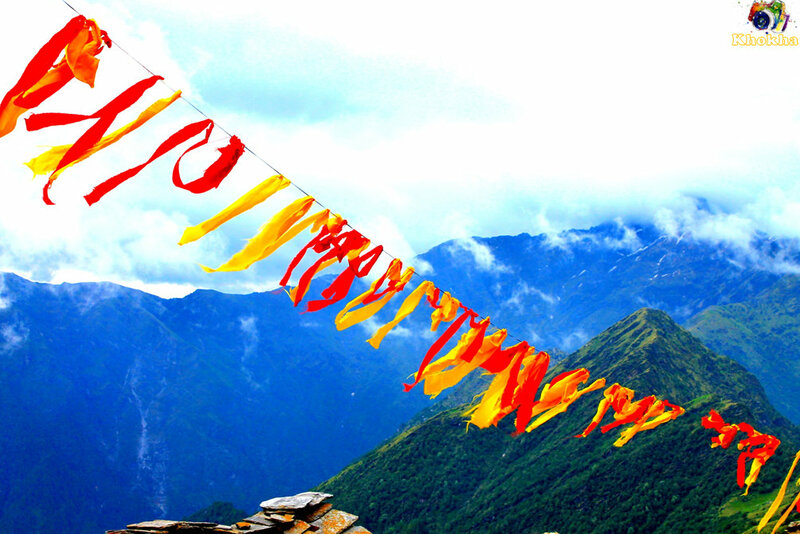 The major festivals in Chopta are Basant Panchami, Dussehra and Diwali that are celebrated with great pomp and show. During the winter season, the Pandava Dance is performed after the harvesting of the crops. Nice structured details…well done. really useful…keep writing. I’ve been planning to visit #CHOPTA for so long, i have searched every single site/blogs available but the detailed info about the tour from a Traveler’s eye was missing until i visited #LIFETIMEMUSAFIR. They kept it so simple and detailed (even contact info of best hotels there) which answered all my doubts and i managed to plan better. Great work guys! Keep wheels running! I’ll share my experience after my trip. Hope i’ll have a Great Exploration! Hi, I liked your writing style. I got reference of your blog Thrillophilia. I have been travelling since I was kid but recently started writing about my experiences at http://krishnandusarkar.com/. It’d be great if you can go through the link and suggest any improvements. Hi Krish thanks for your liking. Really appreciated. We have a “Zodiac Sign vs Holiday places” blog recently published, kindly have a read and suggest us over there also, if you like it. Will sure go through and share our views. We are also in the process of opening the Guest blog sections, and already getting great responses across Geo’s. If you are interested let me know.